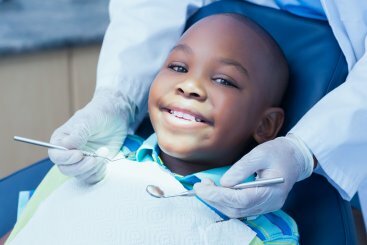 Dentist in Upper Marlboro, MD | Watts Dental Associates, P.C. Welcome To Watts Dental Associates, P.C. Beautiful and Healthy Smiles for Everyone! Dr. Christina Coleman, and our experienced team, it is our pleasure to provide everyone with exceptional, comprehensive dental care in a relaxing, comfortable environment. 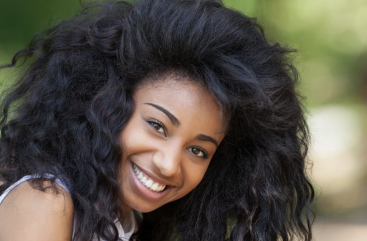 Our office, conveniently located in Upper Marlboro, Maryland, is committed to bringing all our patients the highest level of service, supported by state-of-the-art equipment and innovative techniques. Our focus is always on the patient and his or her dental care needs. 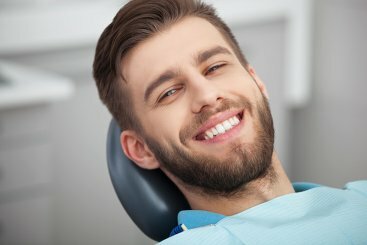 Whether their concern is to achieve a beautiful smile or to preserve lifelong dental function, we are dedicated to discovering each person’s unique needs and achieving their desired results!